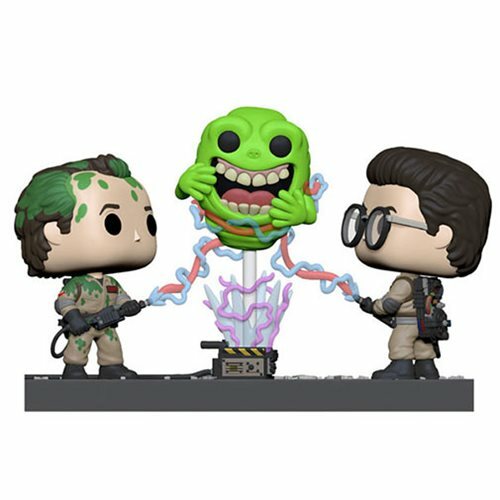 "Don't cross the streams!" Banquet Room Pop! Vinyl Figure Movie Moments measures approximately 6-inches tall. Comes packaged in a window display box.